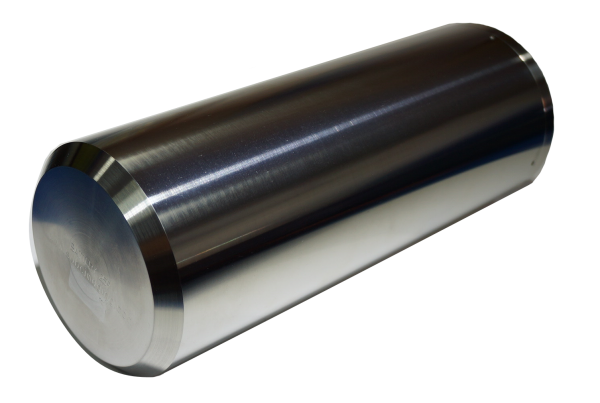 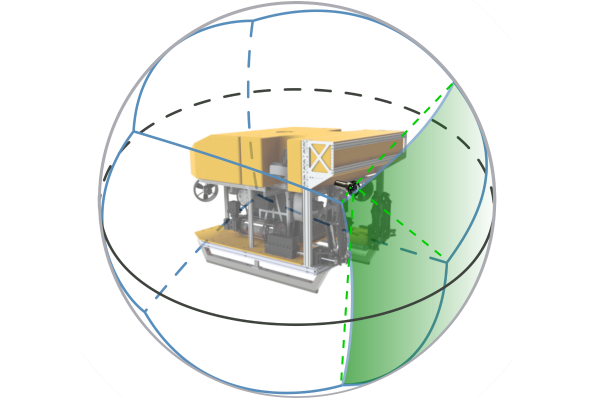 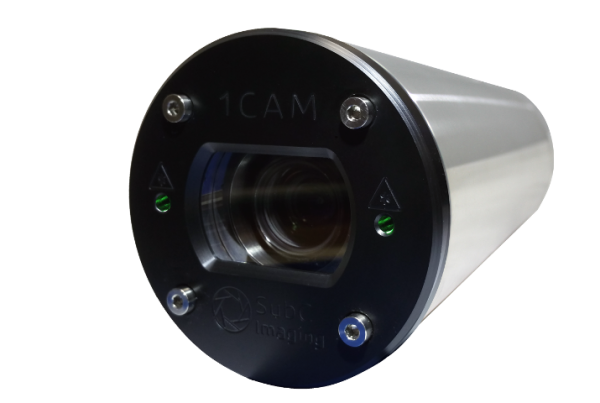 SubC is a leading provider of revolutionary and reliable solutions for video, image and lighting requirements in the offshore and subsea markets. 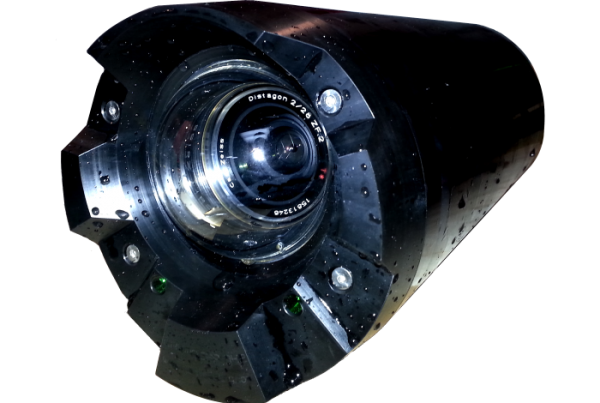 Its success and growth can be directly attributed to the quality and passion of its employees and their constant commitment, fuelled by a genuine interest in new technology and the rewards of deep sea exploration. 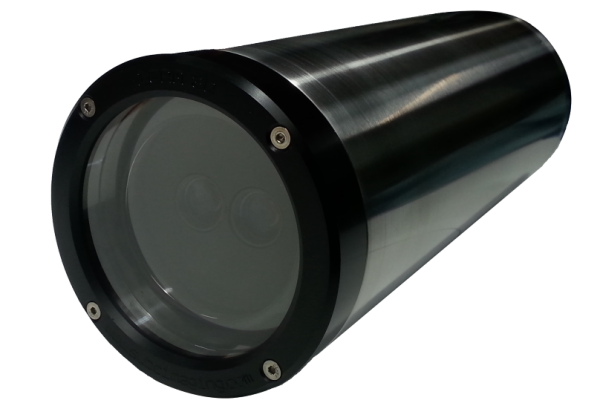 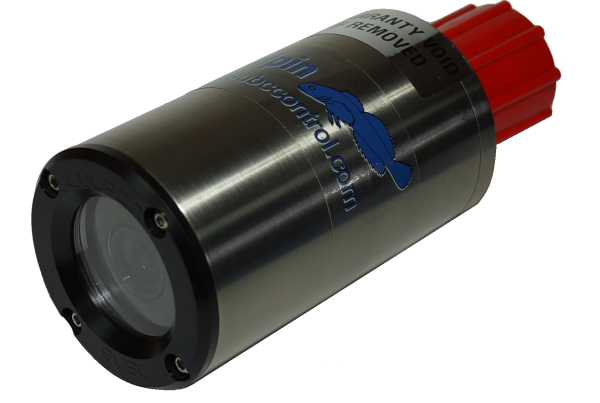 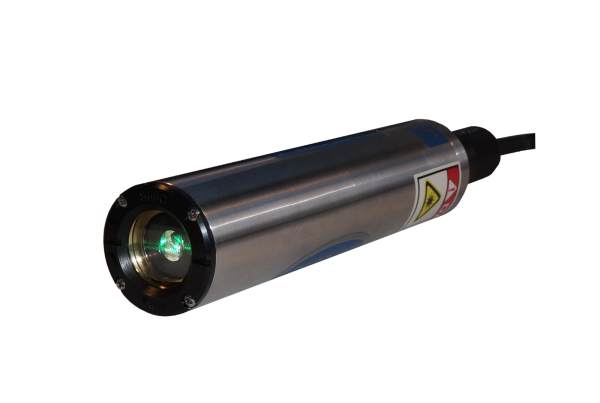 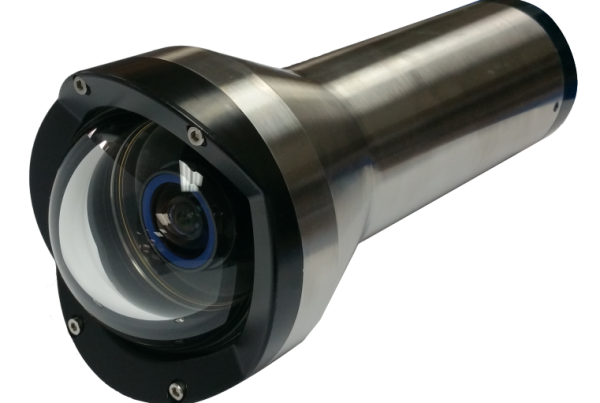 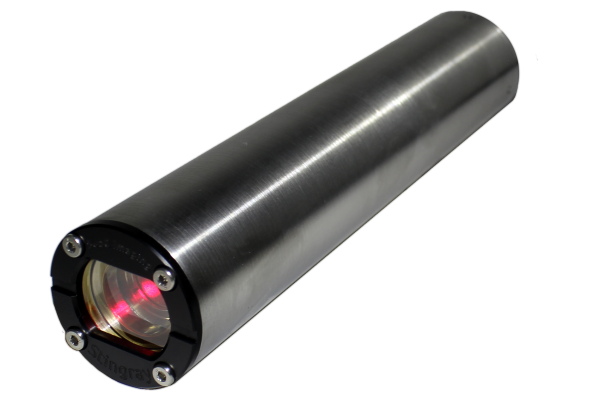 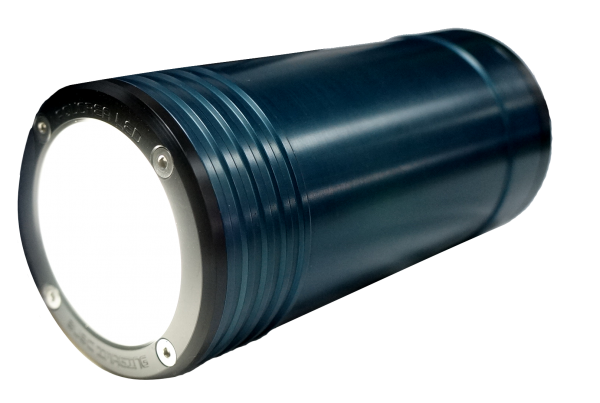 High quality, state-of-the-art, underwater imaging equipment. 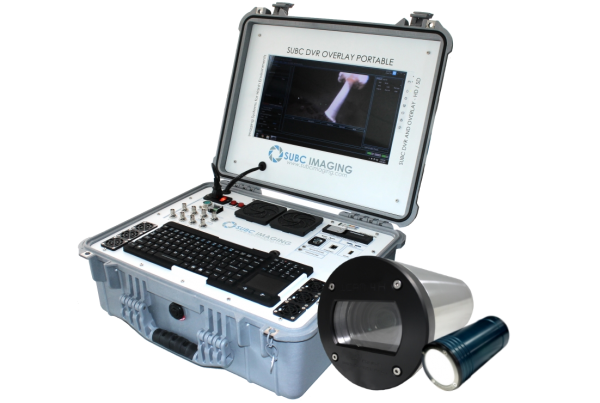 That is what SubC Imaging delivers. 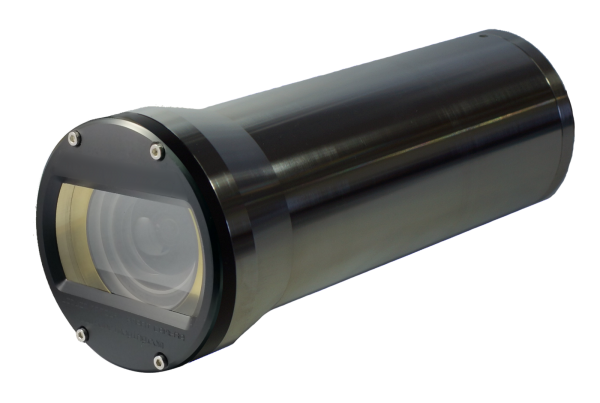 User-friendly, intuitive equipment means you can capture the information you need quickly to make the most of your valuable time at sea.